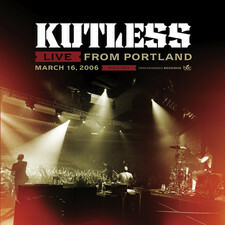 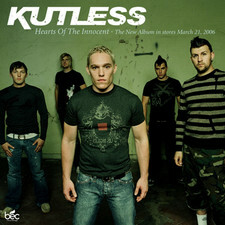 2005-01-24 - Kutless Hard At Work On New Album! 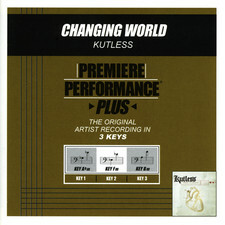 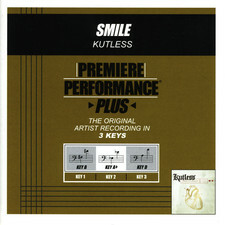 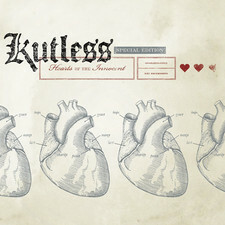 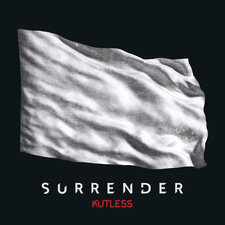 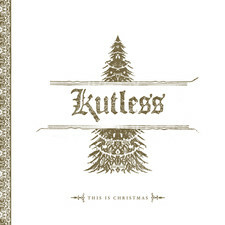 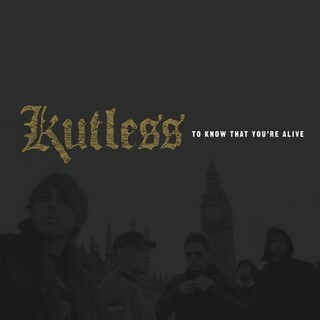 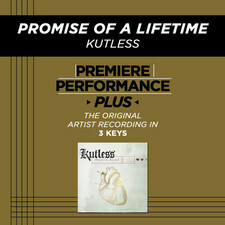 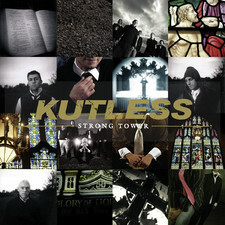 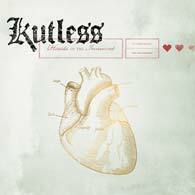 2003-11-05 - Kutless's New Single "Treason" Out November 7th! 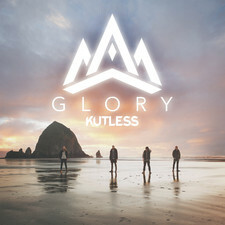 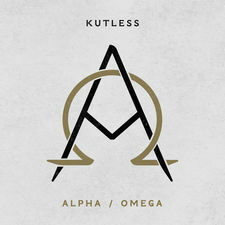 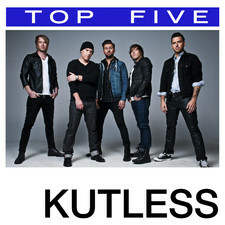 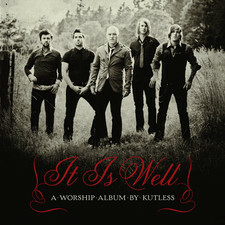 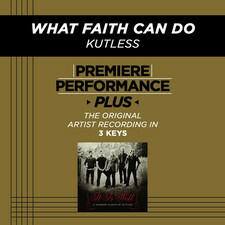 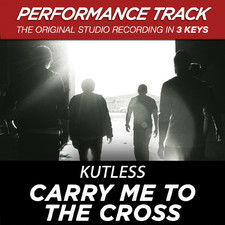 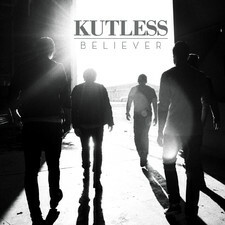 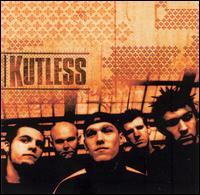 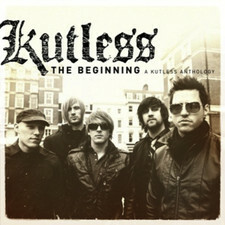 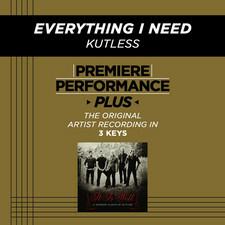 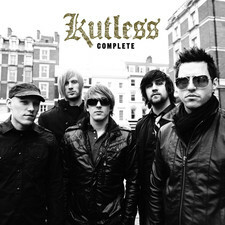 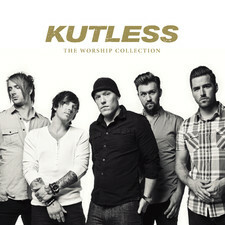 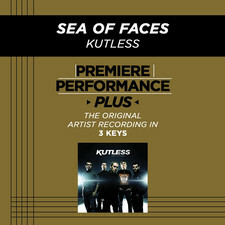 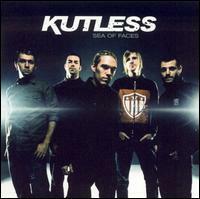 2003-09-09 - Kutless Is Working On A New Album!